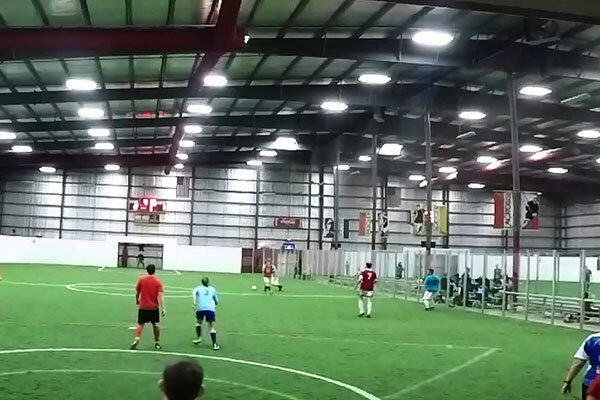 The Sports Dome hosts various events including soccer, lacrosse and volleyball tournaments. 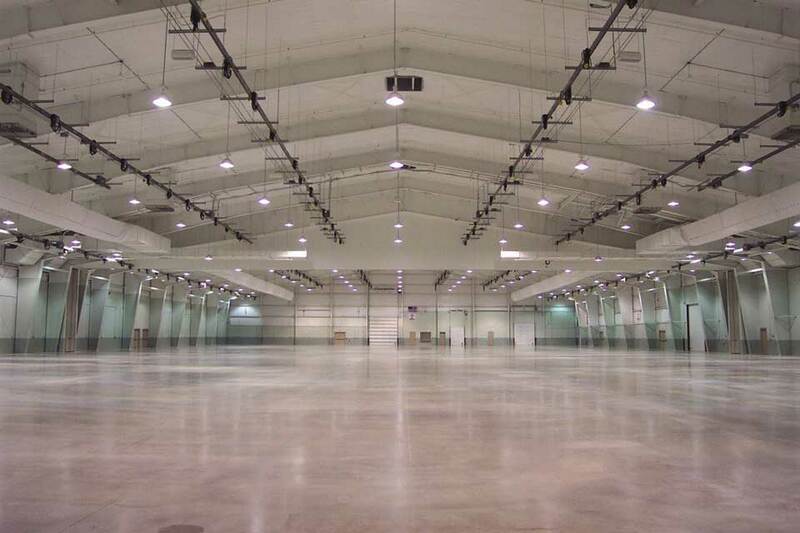 It has 67 ft. high ceilings, restrooms and ample parking. 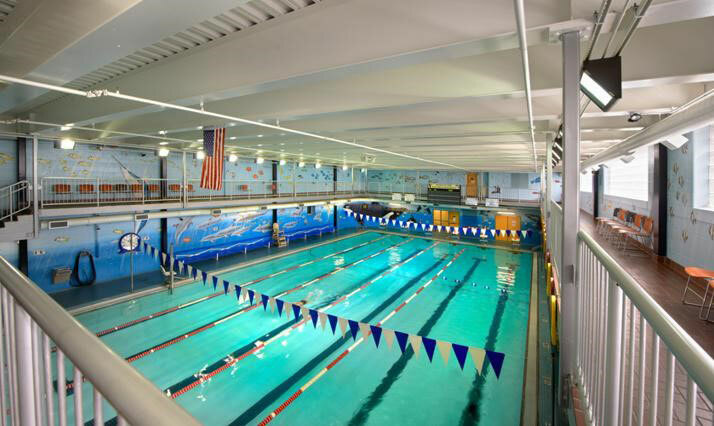 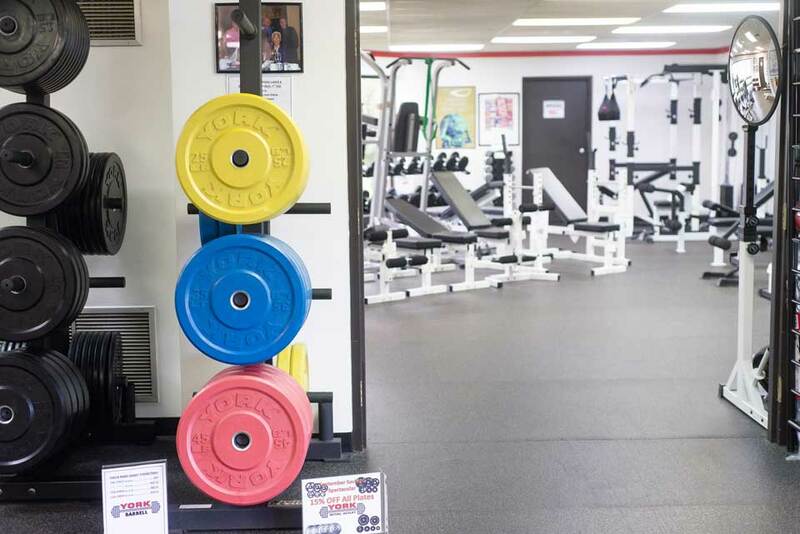 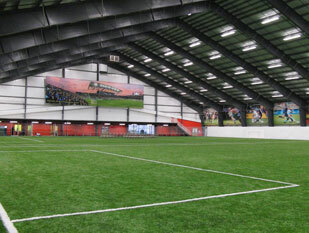 Full-service, premier indoor recreation complex specifically designed with sports and customer needs in mind. 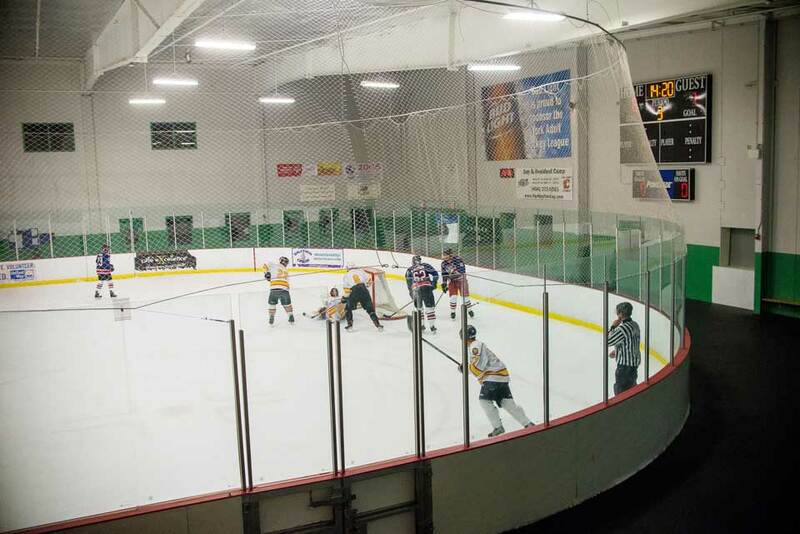 Youth sports; programs and camps; adult sports; tournaments; facility rentals with catering and more. 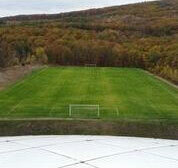 YSC is a dedicated soccer facility featuring indoor and outdoor synthetic fields. 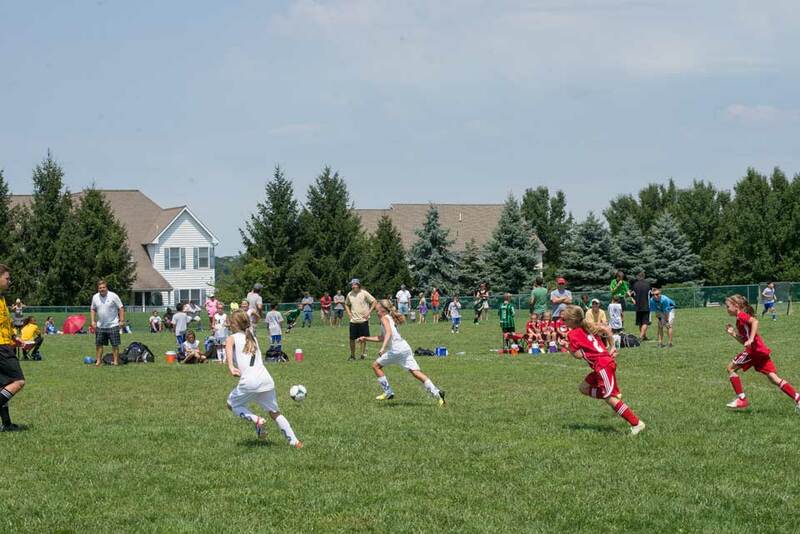 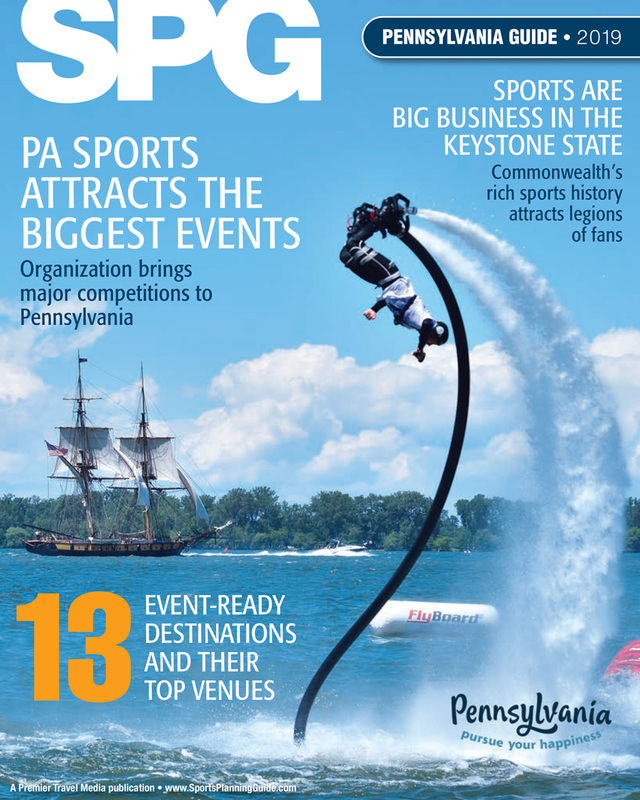 YSC is home to the official youth program of the MLS' Philadelphia Union.